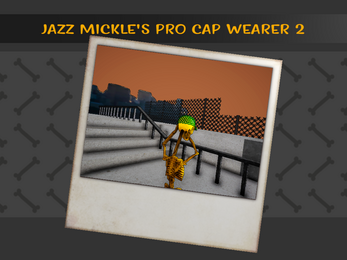 The wait is finally over... Jazz Mickle's Pro Cap Wearer 2 has arrived. 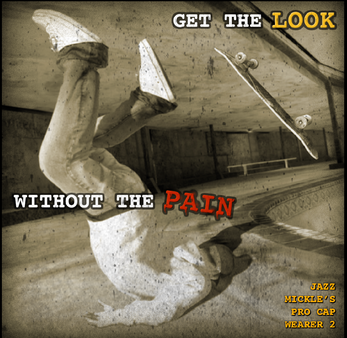 Get the look YOU deserve, with thousands of styles to play with. 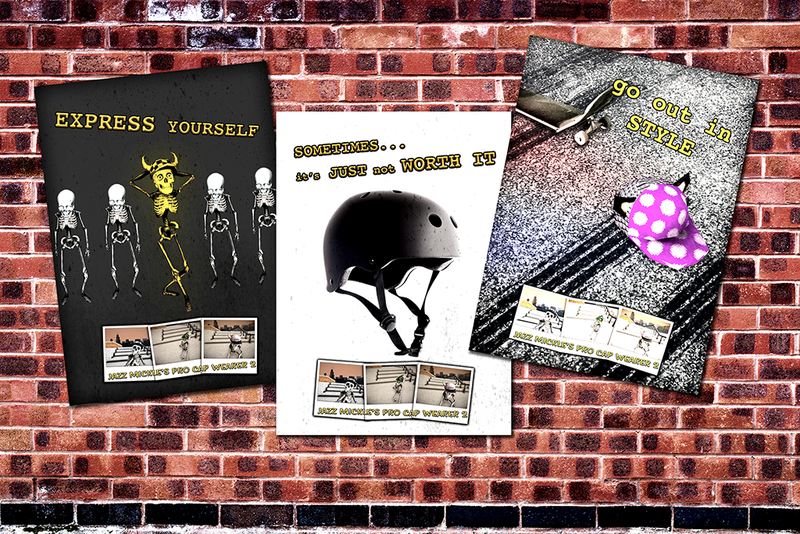 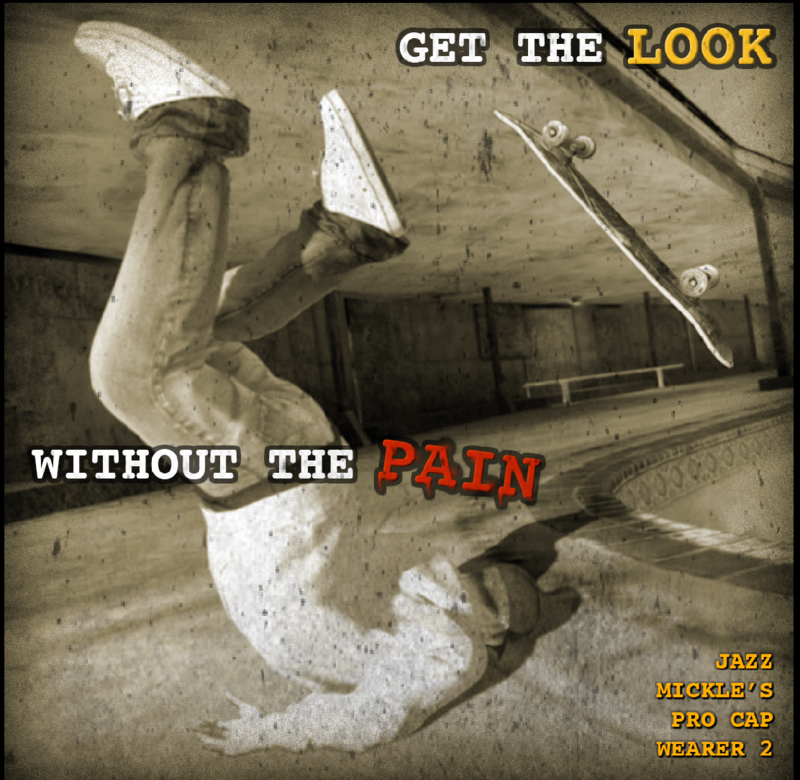 Stand out in the skatepark and be the envy of your friends in the long-awaited sequel to the legendary Jazz Mickle's Pro Cap Wearer. 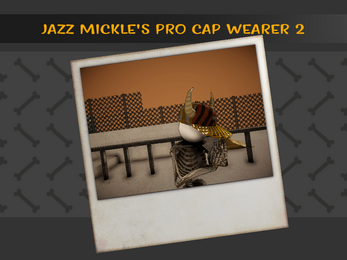 Design your cap, pick your angle and snap photos of your favourite Pro Cap Wearer: YOU! 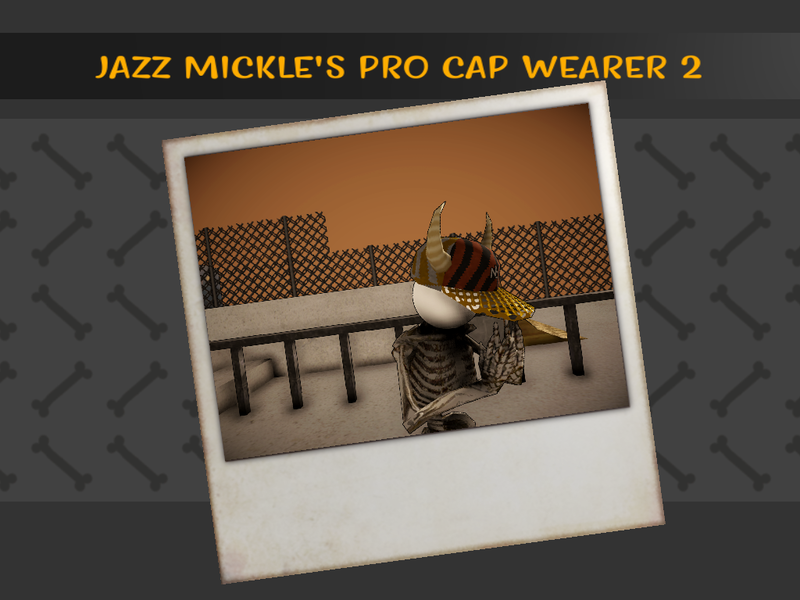 Don't forget to share your photos with your friends and be the talk of the town!